The Summer Flowers Range to which our Passion Seeds belong are perfect for first time gardeners who want quality blooms. 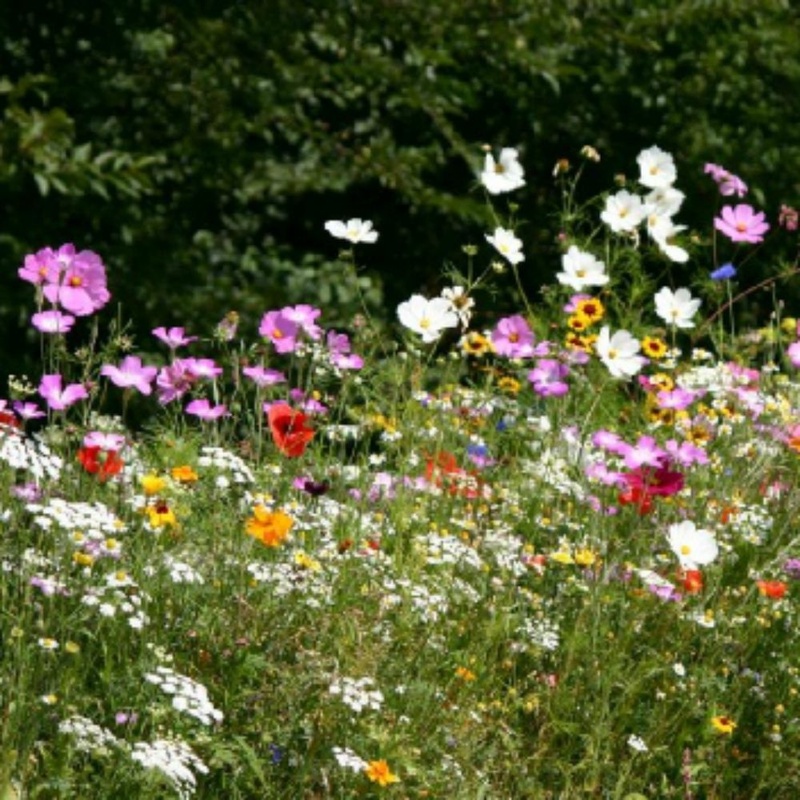 This mixture comprises mainly tall plant varieties of which there are on average 30 species per box. 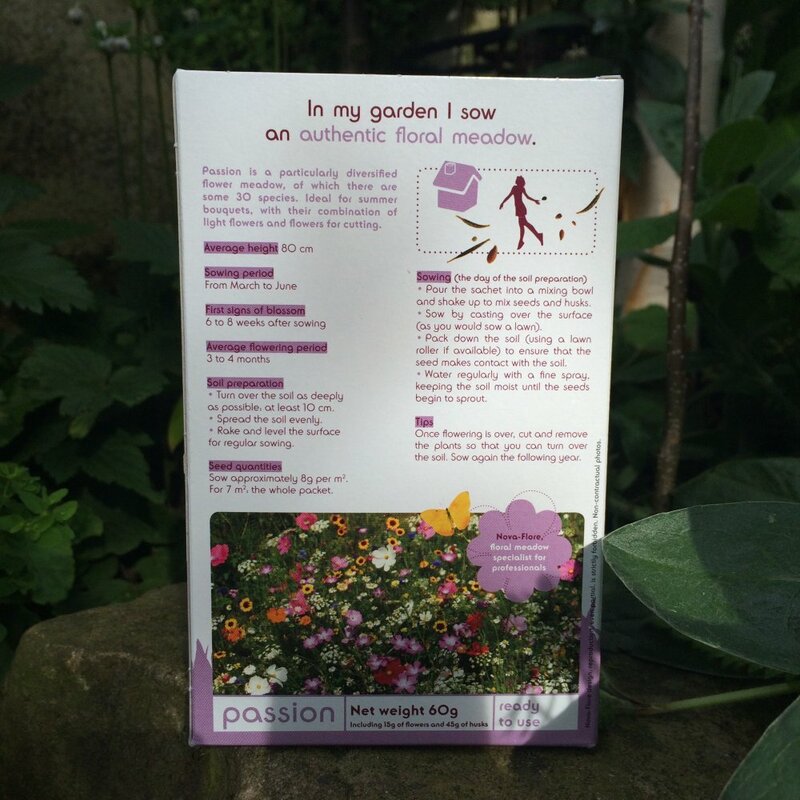 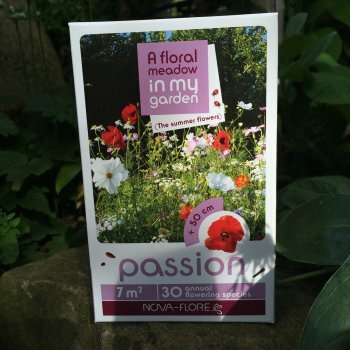 The Passion mix will provide flowers to make a long lasting display in your garden.